 This is the statuary standard price per 100 g of the total content. Cheaper products often contain undesirable substances and fillers. The higher the purity and quality of the vital substance, the less one needs per dose. this is Dr. Michalzik’s original formula with thiamine which contributes to a normal energy metabolism. 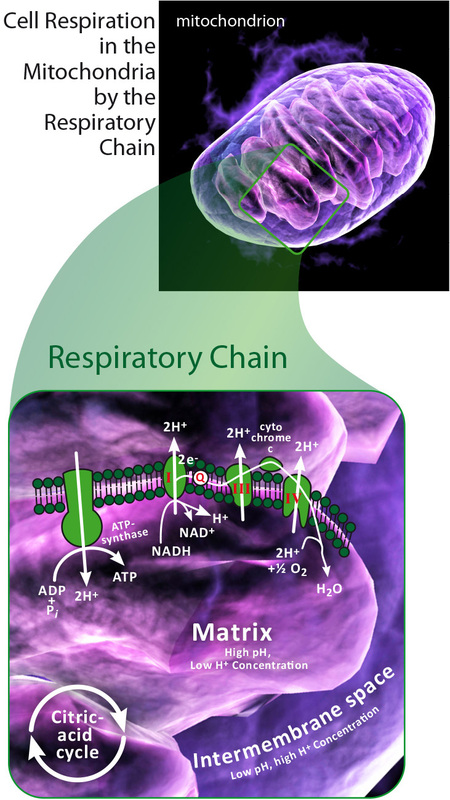 Cellular respiration or aerobic phosphorylation is part of the energy metabolism and localized in the mitochondria. The alpha-lipoic acid contained in our product is now available as R-alpha-lipoic acid in the valuable sodium-R-lipoate form. This is the sodium salt of R-alpha-lipoic acid. Bioactive folic acid (methyltetrahydrofolate) does not have to be activated in the body. Our product is suitable for vegans & vegetarians! 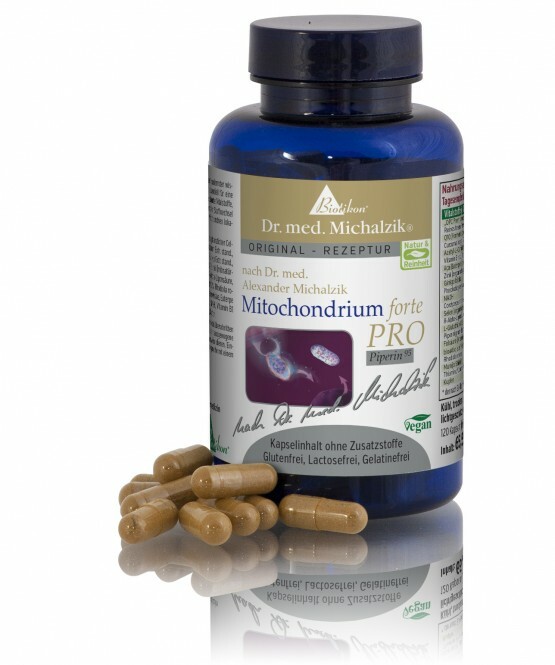 Mitochondrium forte PRO by Dr. Michalzik is subject to strict examinations of German supervisory authorities. It is manufactured by use of gentle production technologies without heat or additives and without the use of processing agents which are not required to be mentioned on the packaging. A large number of nutritional supplement providers use aluminum as a sealant for cans. During the sealing process an aluminum foil is strongly heated by a high frequency electromagnetic field. We deliberately do not use this method! Our products can be consumed, at least, one year after the purchased date. This is only possible due to our in-house production. Please note: With each purchase, you are also automatically supporting chosen social projects. Further information can be found in our blog under Social Engagement . To use the Wish List function, you must first log into your Biotikon customer account. If you do not have a Biotikon-account, you can create one here. All packaging made of PET, therefore without plasticizers. For information about residue control: Please contact us. Capsule filling contains only pure substances without additives or fillers. We deliver fresh products. 2 x 2 capsules twice a day after a meal. 120 Mitochondrion forte PRO-capsules, each daily dosage (4 capsules) contains 1,745 mg Special Mitochondrion Formula. Storage: Keep cool & dry, protect from light exposure. Important Note: The recommended daily dose should not be exceeded. 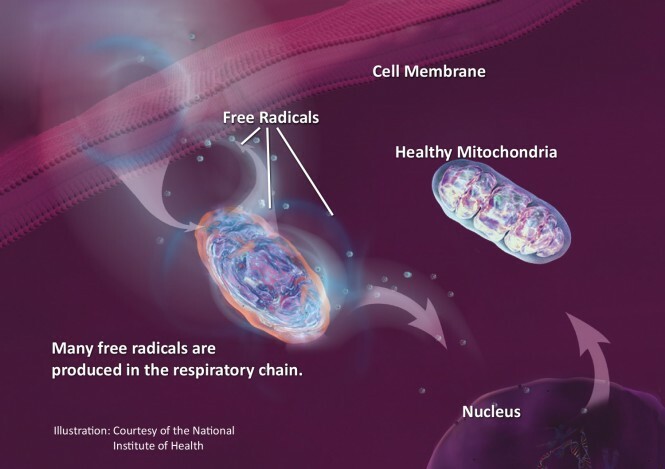 Nutritional supplements are not intended to be a substitute for a varied and balanced diet or a healthy lifestyle. Children, pregnant women, and nursing mothers should consult with a doctor before using this product. Keep out of reach of children. 8 a.m. till 7 p.m.
9 a.m. till 4 p.m.